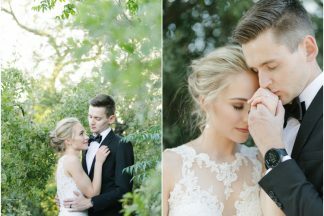 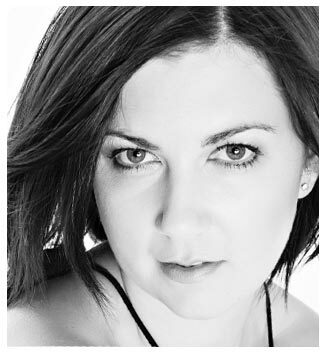 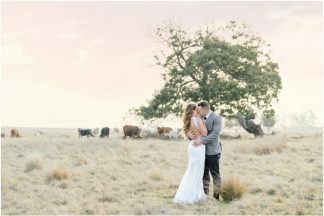 A romantic at heart, frequently published South African wedding & lifestyle photographer, Stella Uys, is in love with the emotion and raw beauty that makes your wedding day unique. 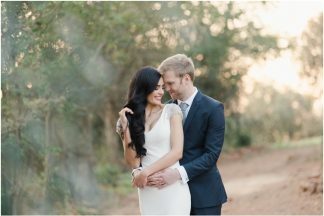 Creating a feeling of safety and confidence with you and the one you love, she goes far beyond taking your photos to really capture how you feel about each other and why you have chosen to spend the rest of your lives together. 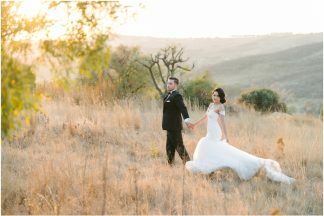 You will find images that are as light and uplifting as love itself.